Men and dogs started being friends a long time ago and...guess what? Today this is still the case. Are you aware of how healthy spending time with a dog can be? If you are a dog parent, you certainly do. To make it clear to everybody, though, we have compiled four reasons why dogs are good for our health. Men and dogs started being friends a long time ago and…guess what? Today this is still the case. Are you aware of how healthy spending time with a dog can be? If you are a dog parent, you certainly do. To make it clear to everybody, though, we have compiled four reasons why dogs are good for our health. 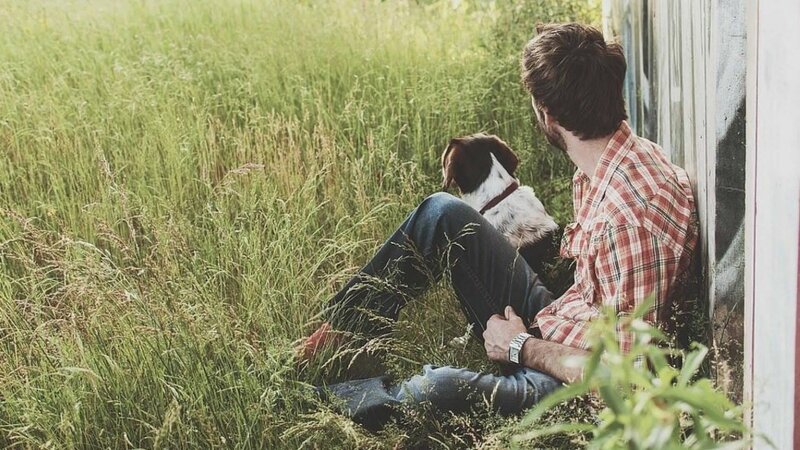 Generally speaking, it has been proven that spending time with animals has a positive impact on a man’s health. Dogs, in particular, are able to change our life for the better. But how? Are you familiar with kids who are reserved and don’t like talking? Try it with a dog! Young adults may find it easier to interact with dogs rather than with people. Dogs can teach young adults the importance of responsibility and respect. For some young adults, dogs can be perfect confidents, who are incapable of judgement. All kind of sports are good for your health and with a dog by your side, sport can become more fun! When you are outside enjoying the good whether, you are constantly exposed to the Vitamin D, which is essential for your muscle strength and brain activity. Both you and your dog can make new friendships just by chatting to other dog owners in the park. In fact, it is proven that a dog owner is more inclined to make friends with another dog owner. This is a great opportunity to make friends and…who knows, maybe find your life partner! Already in a relationships? Don’t miss out on the many alternatives to spice up your daily walks with your dog. Dog walks help especially if you are new to a city. 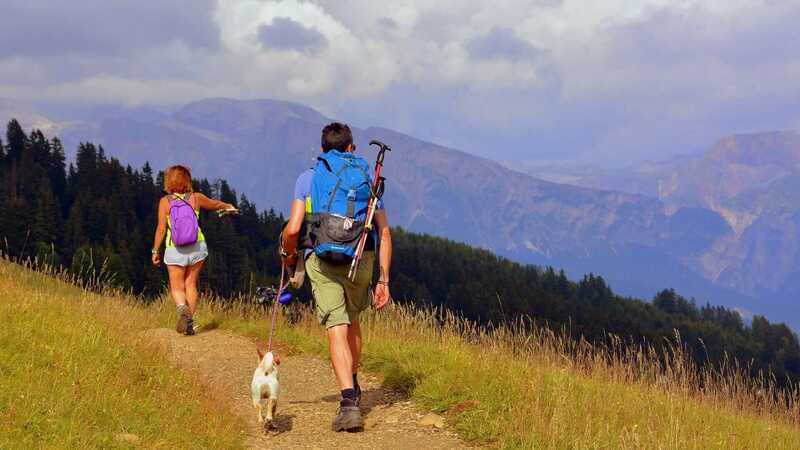 It’s better to roam around with your four-legged friend rather than sitting in your apartment. When you walk your dog, you feel more confident and busy at the same time. Also, your furry friend can help you discover parts of a city you wouldn’t have otherwise visited! Dogs are used as therapy animals, they are employed in hospitals, retirement homes, schools or crisis zones. And that’s because dogs have the ability to calm down and brighten up your mood just by offering company. It is proven that when we pet a dog, the hormone Oxytocin, which is responsible for reducing stress, is released. So… do you want to live longer? Surround yourself with dogs!